Team work does it again! 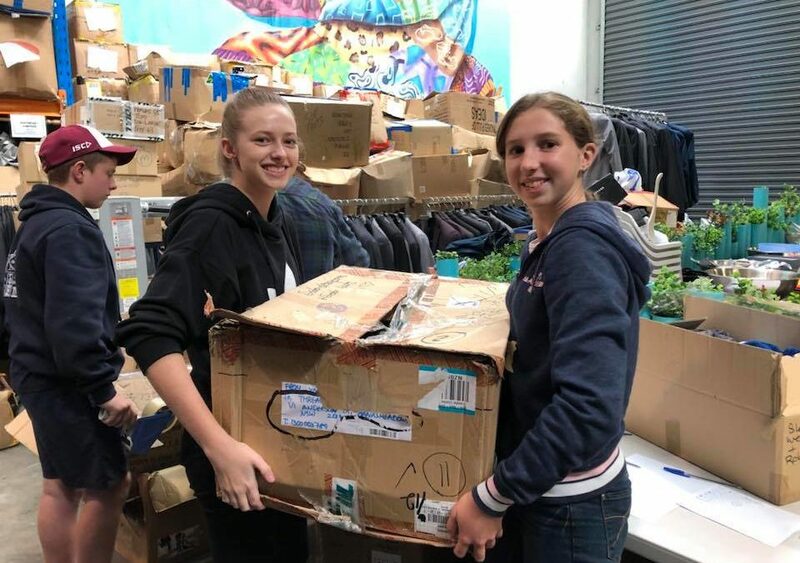 Thanks to Year 9 and 10 from Kuyper Christian School who took part in our Food, Clothing, Shelter program, in partnership with Rough Edges and Thread Together. The group made 63 meals and sorted, folded and packed 2,500 items of clothing for those in need. 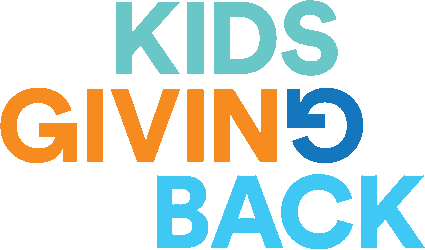 Thanks for joining us as the Next Generation of Generosity!